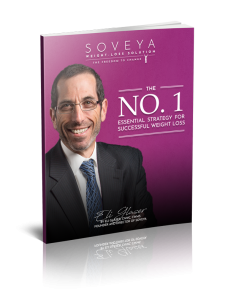 The Soveya Solution is revolutionizing the way the world looks at weight loss. By discarding the standard staples that traditional dieting has adhered to for so long, Eli Glaser provides the framework for overhaling your entire relationship. It’s not about ketosis, calculating calories, or counting points. It’s about honest, consistency and accountability.